User Experience Testing Tools are digital tools that allow users to ensure their visitors are interacting with the website or mobile app without frustration or complications. And not only that but these tools can help developers and designers in the design process of a website or mobile app as well. 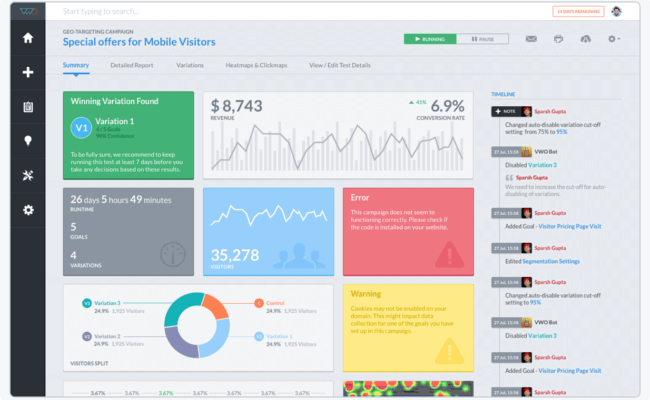 Website Analytics Tools provide their users with insight into visitor activity on their website or mobile app. From page traffic to visitor frequency and from traffic sources to referrals, there’s a lot to be learned from these tools regarding the performance of your site. In addition to this metadata, these tools can track important events that occur on your website. For example, when a visitor leaves during any significant online processes such as onboarding. This data is often collected in real-time too, giving the user the opportunity to act on results quickly (e.g. via targeted communication mediums such as email or smart notifications). However, what these tools lack is the ‘why’ factor. In other words, they don’t provide an explanation as to the why something happens or why a visitor does something. Some of the more popular website analytics tools include Google Analytics, Clicky and Chartbeat. 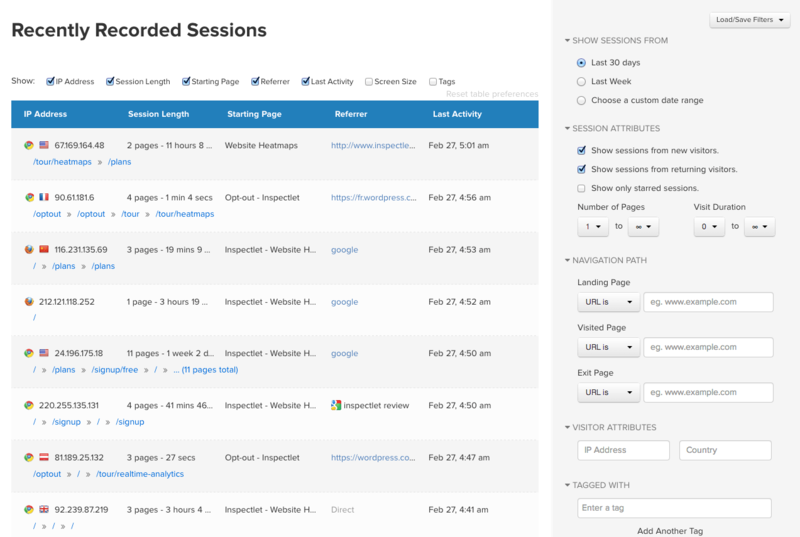 Visitor Recording Tools allow users to track complete visitor sessions on their website. They do this by recording the interactions visitors have on their website, which are then stored and can be replayed at any time. These are helpful tools to have for a number of reasons: they can help you discover where visitors are getting stuck or dropping off, they are capable of finding and reproducing bugs to help you improve UX, they enable the user to understand and improve user onboarding and they give you the chance to test and enhance new features or web pages. But be careful with these tools, there’s quite a bit of discussion about the privacy risks that arise when capturing personal visitor data. Read more about these risks here. Some visitor recording tools include Hotjar, Inspectlet and Mouseflow. Multivariate Testing, also known as A/B Testing or Split Testing, is a technique used to learn which variations of a web page perform the best. How it works is there are two versions of a page that are compared (based either on content or an element on the page). This enables the user to determine which version is consistent with the goals you’ve set out for your website, whether that is boosting sales, lowering the bounce rate or increasing the conversion rate. The only trouble with multivariate testing is that these tests can take weeks or even months depending on the amount of traffic coming into the site. Here are some great multivariate testing tools: Visual Website Optimizer (VWO), Optimizely and Usability Hub. 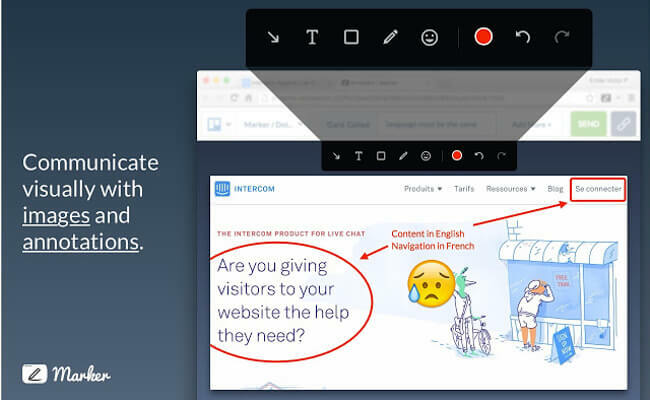 Usability Feedback Tools, or annotation tools, are often used by marketers and UX specialists to capture visitor/user input that will help them enhance page usability. With such a tool, visitors are able to point out certain page elements (e.g. forms, pictures, text or buttons) and provide feedback on those elements. Whether the flaw is unresponsiveness, confusing gestures or perhaps too many unused features, identifying where these problems is critical to rectifying them and improving the UX. These kinds of tools are great for new websites and mobile apps where bugs and unclear content or page features must be pointed out quickly. Note: be sure the changes you intend to make are worth making. Sometimes marketers get caught up in individual struggles while they are not actually a problem shared by other visitors. Some popular usability feedback tools include Mopin.io, Marker and BugHerd. Last but not least, there are Prototyping Tools. Perhaps you’ve also heard them referred to as mock-up and/or wireframing tools, these tools are used to test and refine software designs. They make it fundamentally easier for a designer or web developer to create an app or website. How? Essentially they allow the user to strip the product down so that they focus mainly on the user interactivity and functions on the site. They also act as a platform for communication of ideas during the development stages with visual representation of designs. 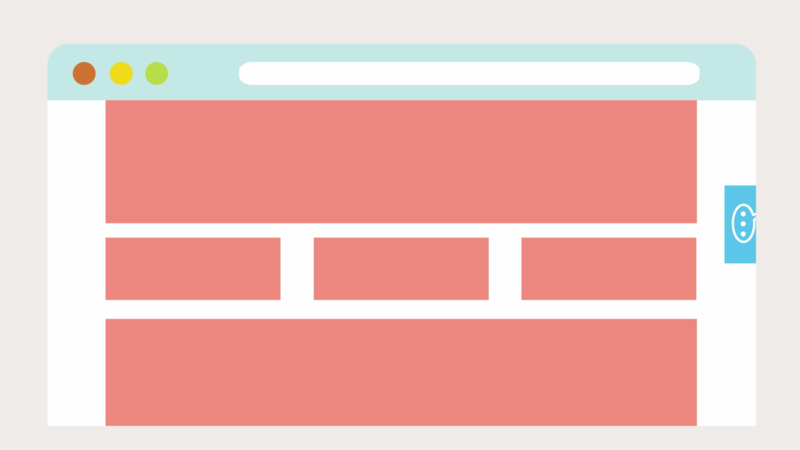 Some rather well-known prototyping tools include: Mockplus, Mockingbird and MockFlow. These tools offer various different functionalities and purposes and it is clear that they all have something to offer in terms discovering faults and optimising user interactions. But keep in mind, whether you choose to record visitor sessions, follow visitor behaviour using web analytics, use multivariate testing, or all of the above, there is still one thing missing and that is context. These tools can provide you with lots of deep insights into customer behaviour and user experience, but they lack an explanation. So if you are thinking about working with these tools or already have them implemented, consider adding online customer feedback to this digital arsenal. Capturing and analysing customer feedback can provide you with even deeper insights into why your visitors behave the way they do, which in turn covers a critical ‘blind spot’ for a lot of digital marketers, developers and designers alike. We hope this overview provides you with some inspiration! Please feel free to add any suggestions or comments below.